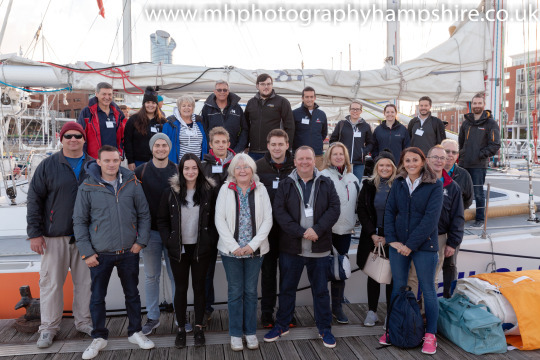 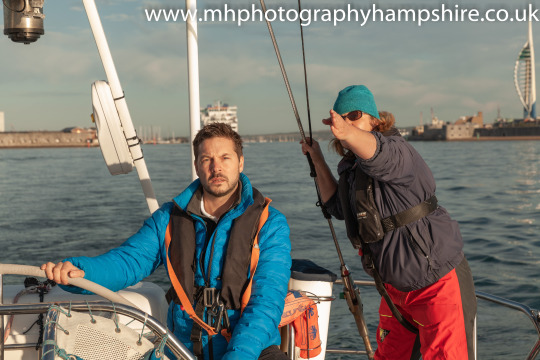 We had a fantastic day out with Hampshire Chamber of Commerce and Tall Ships Youth Trust. 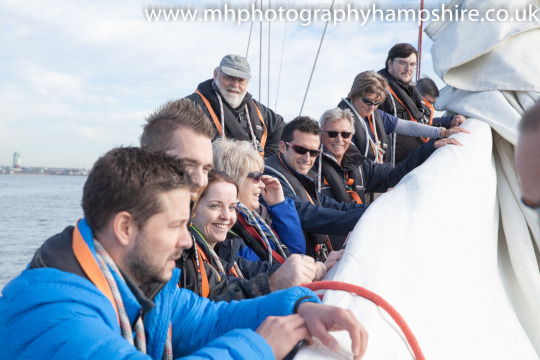 This is was slightly different networking for the Chamber as it was based on water! 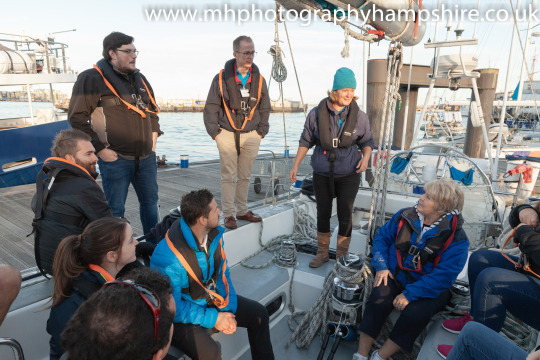 We were split between two yachts and had the chance to try our hands at sailing and learn about the wonderful work the trust undertakes. 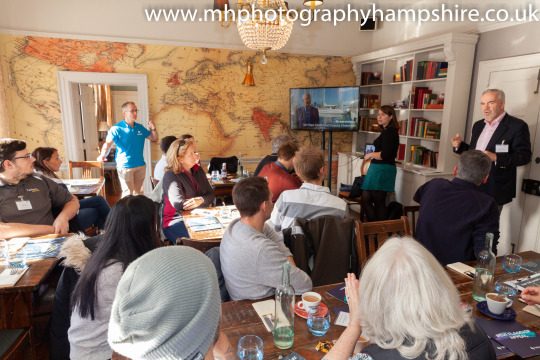 It was a fantastic day for it and a brilliant way to network, without the usual pressure of a formal event.